So happy I bought these! Bigger than I thought and that's even better! They would make a great gift also!!!! I did not have any. A quick go to for grating. 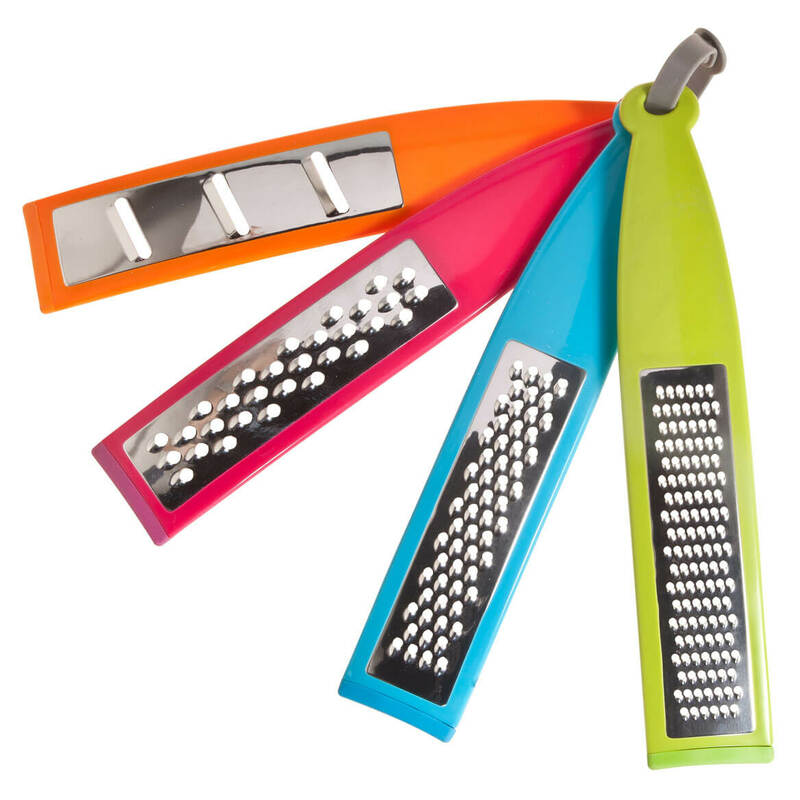 I love ginger, nutmeg, this gives me a way to grate them withought pulling out the large gratter. They looked very handy and I want a set for my camping stuff. I liked the idea which was a new one to me. Because I have wanted something like this for awhile, and I thought the price was good as well! Looking for something smaller and compack. Hope this fits the bill! 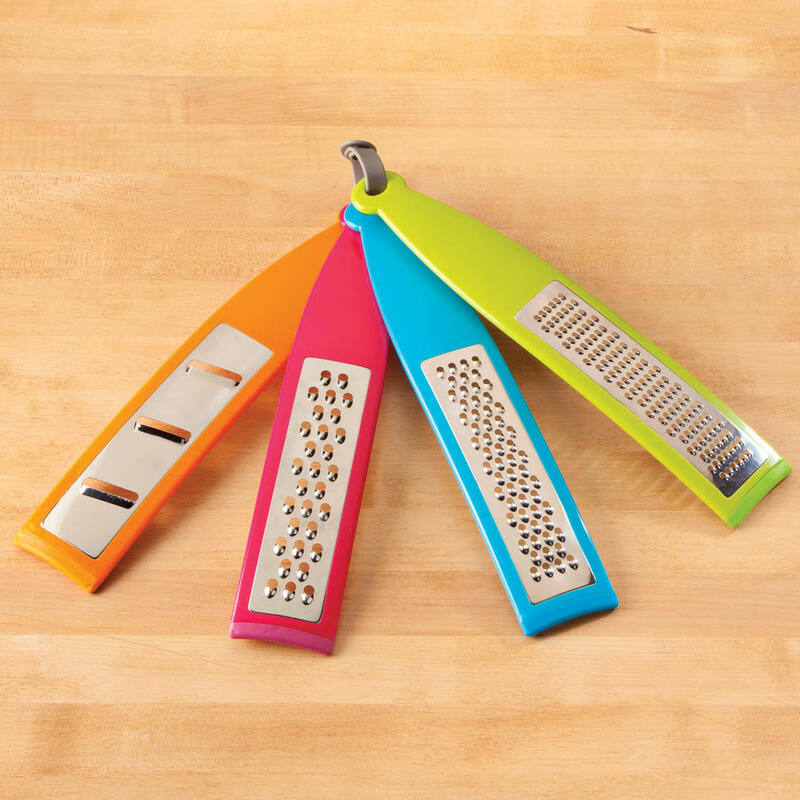 These will come in handy in the kitchen!